©2004, 2005, 2008 Casablanca Kids, Inc. The alphabet comes to life in song and animation in this Live-In-Concert special! ow do you sing the alphabet? You start off with Alphabet Jig, and you L-M-N-O your way clear through to Z-innamrink. 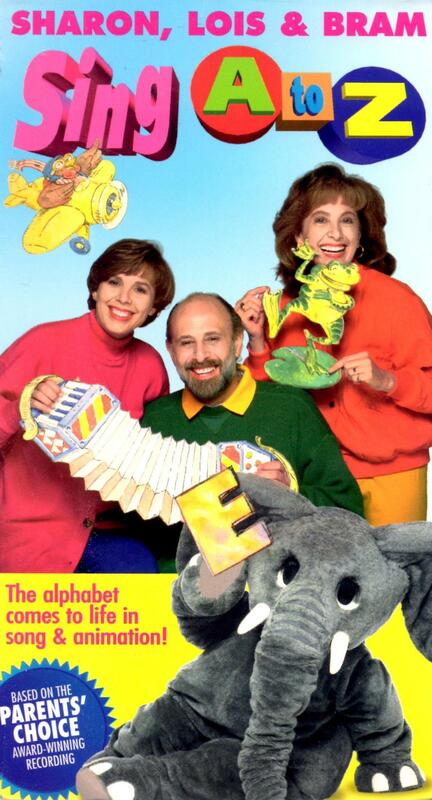 There's a song for every letter (and every one) as Sharon, Lois & Bram and Elephant invite you to sing and dance along to the music of their award-winning Sing A to Z recording.